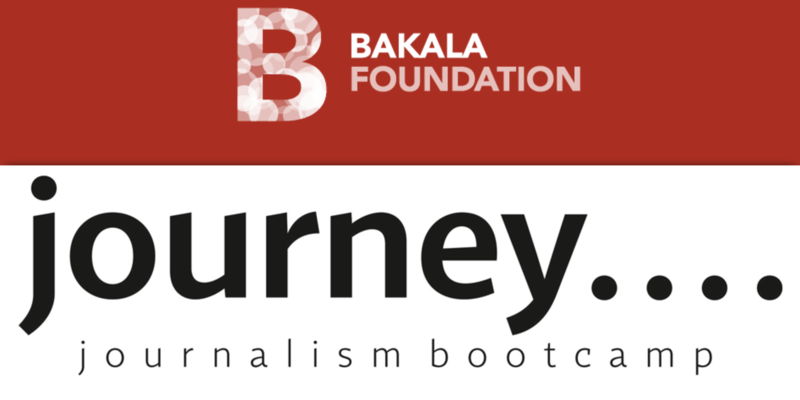 Journey: Journalism Bootcamp – an intensive 10-day summer course in journalism designed for both Czech and foreign students. The program is aimed at giving aspiring journalists real-world training that will help them pursue successful careers. The course is a mix of lectures and exercises where students will learn by doing under the supervision of journalists from leading international news organizations. We have hosted lecturers from the BBC, Bloomberg, CNN, the New York Times, ProPublica, Reuters, Storyful, Mashable.com and the Wall Street Journal. Our lecturers have included several Pulitzer Prize winners, such as Seymour Hersh, Jesse Eisinger, Charles Ornstein and Tracy Weber.